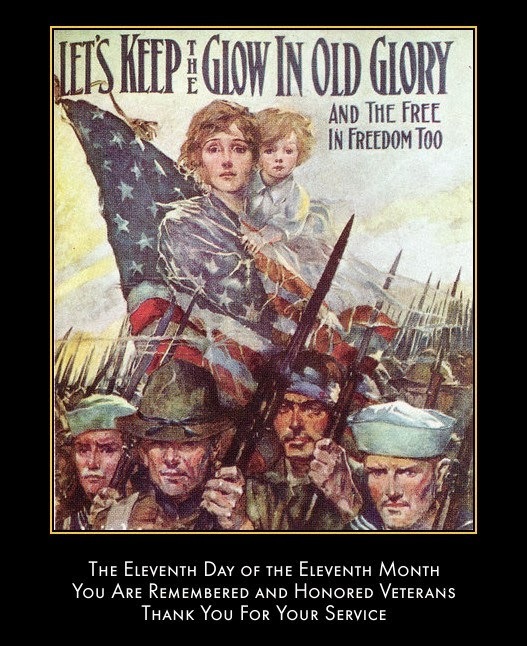 The Philosopher's Wife: Remembering the Veterans -- Thank You! Remembering the Veterans -- Thank You! Be Carton Smart and Eat Cheesecake! 7 Quick Takes: Gender Reveal!